Not looking for Apex Pallet Racking – Click here to return to our Identifier or Contact Us! Apex have been producing their pallet racking and shelving systems for almost 30 years. 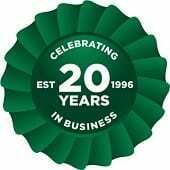 Since we were established in 1996, we have offered new Apex pallet racking systems to customers all over the UK. Choosing pallet racking can often be difficult if you don’t know what systems are available. There are so many different options available which have very different outcomes in terms of efficiency and flexibility. It is our job to ensure you get the best solution to fit around your business and meet your specific needs. Apex adjustable pallet racking (APR) is one of the most widely used pallet racking systems in the Apex range. Apex APR is a cost effective product with great flexibility, a long life expectancy and easily adjustable. This system can be tailored to suit many different products due to the adaptability and range of accessories available. Narrow aisle racking is the preferred option when businesses have to make the most of their space. It is a simple variation of adjustable pallet racking where the aisles between the racks are smaller. Specialist handling equipment will be required to retrieve and return products, however this kind of system allows for more floor space utilisation than conventional pallet racking. Drive-in racking can also save on space, as it is one of the most effective systems for utilising the whole warehouse space. This system is ideal for high volume movements of bulky products. Each lane is the typical width for a single pallet and pallets can be stored 3 or 4 deep. Push back pallet racking can also expand capacity, as specialist handling equipment enables pallets to be stacked high above the ground. Apex is also known for mobile systems where factory racking is placed on moveable bases, while push back pallet racking uses special tracks. Each system is more specialist compared to conventional pallet racking, but will guarantee direct access to stock. 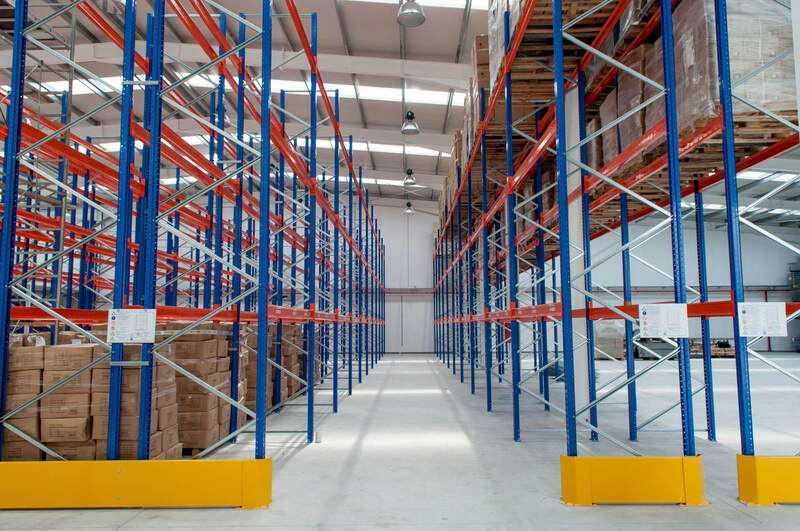 The versatility of new Apex pallet racking available from Advanced Handling and Storage Ltd allows our experts to tailor and configure layouts of pallet racking to suit your exact requirements. We can deliver directly to any UK location. We also offer a nationwide installation service by our SEIRS approved pallet racking installers. View some of the finance options we have available here. Best value second hand pallet racking in the UK! Get in touch today for a free quote!